A guy and his frisbee......hey bring it over and we will play with you! Great way to keep warm! What fun. Have a tremendous Thursday. 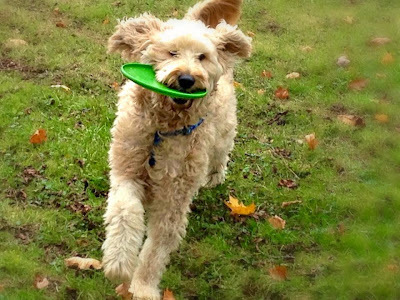 You do Super Zoomies with your Frisbee.